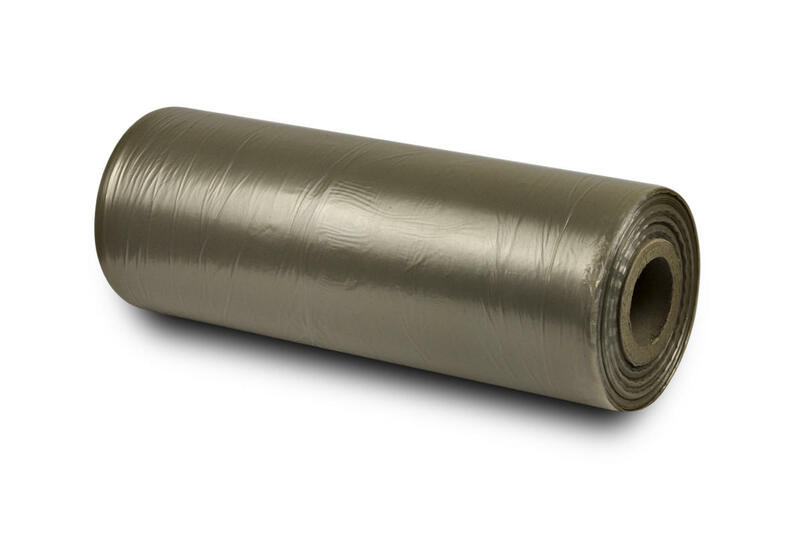 LDPE polyethylene foil in the form of a sleeve, half-sleeve or tape. Characterised by a reduced transparency. Foil can be dyed any colour (flexographic printing). Foil can be dyed to any colour. 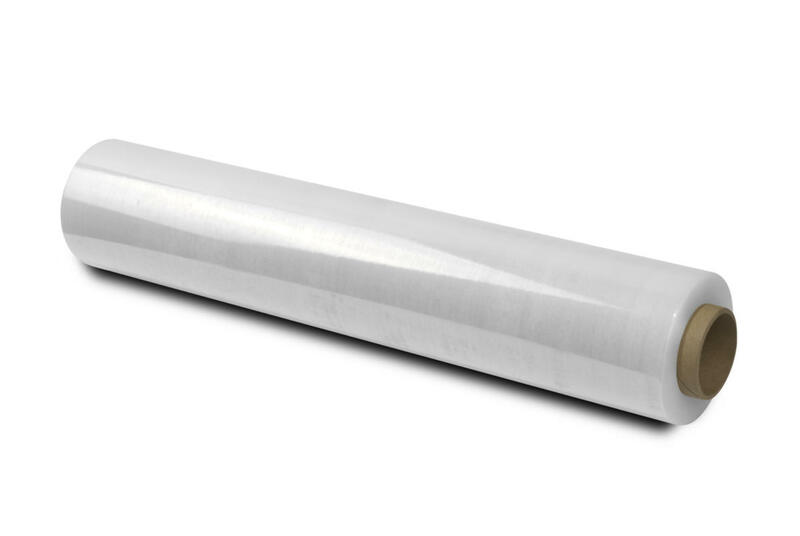 Can be ionised, perforated and heat-shrinkable. 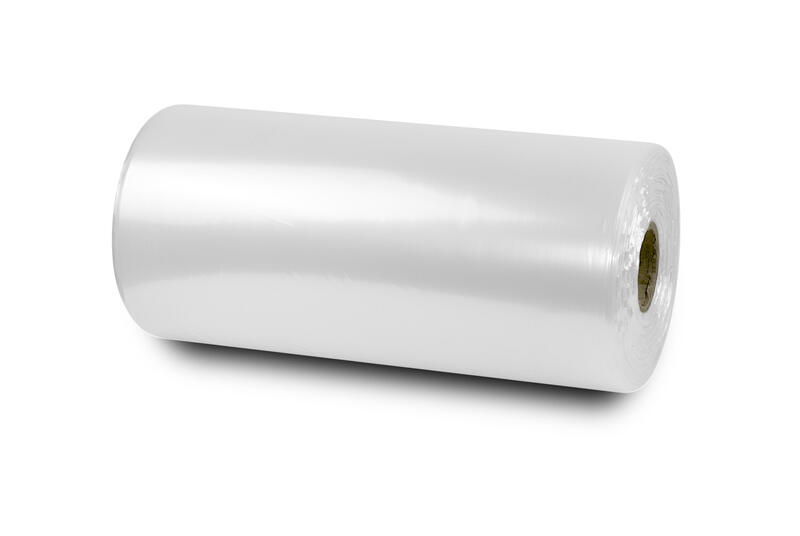 Foil made of recycled raw materials in the form of a sleeve, half-sleeve or tape. Can be printed on, ionised and perforated. 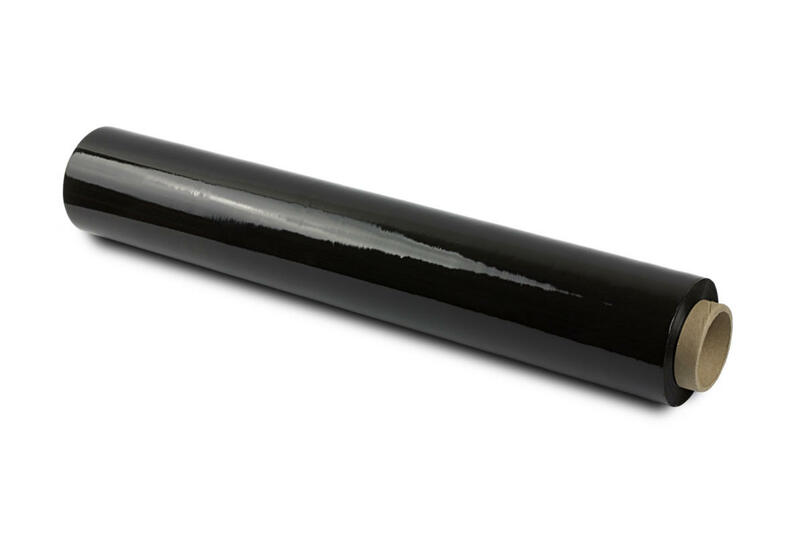 Polypropylene, non-oriented foil in the form of a half-sleeve or tape. Characterised by high transparency, gloss, high flexibility and low water vapour permeability. 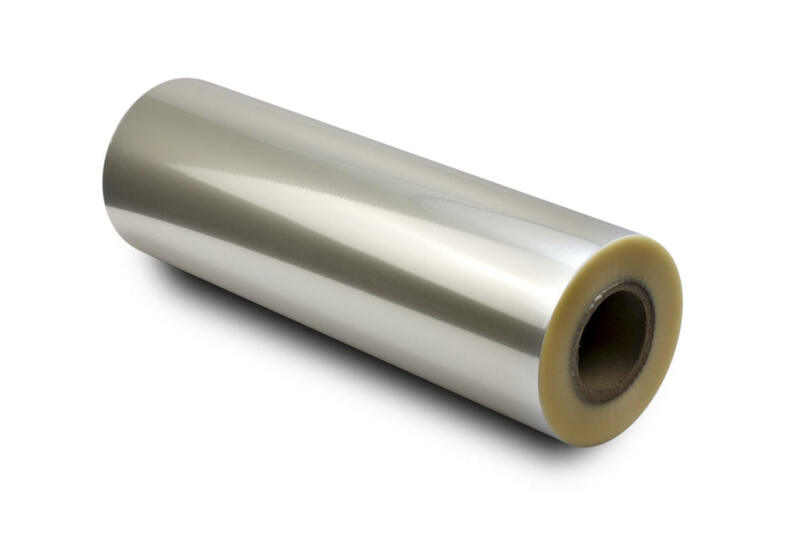 Oriented foil in the form of a half-sleeve or tape, for use as packaging material, can be printed on and laminated. Characterised by high transparency, gloss, good mechanical parameters and low water vapour and fragrance permeability. 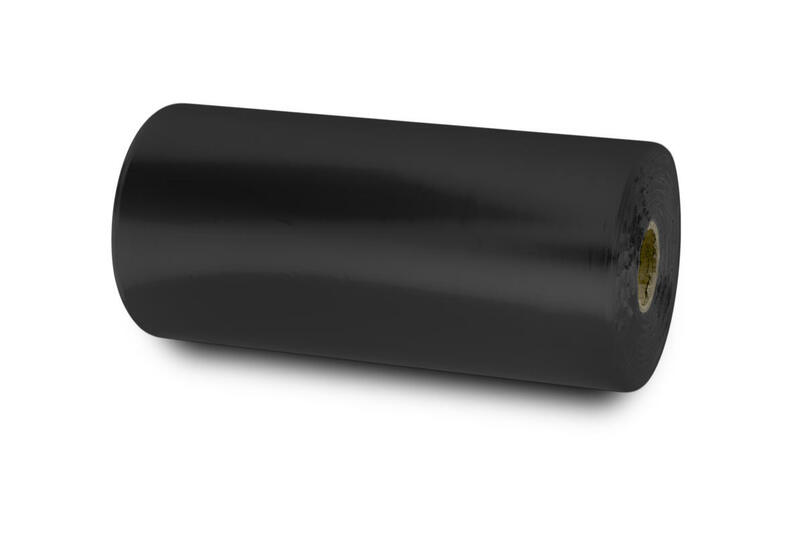 HDPE polyethylene foil in the form of a sleeve, half-sleeve or tape. 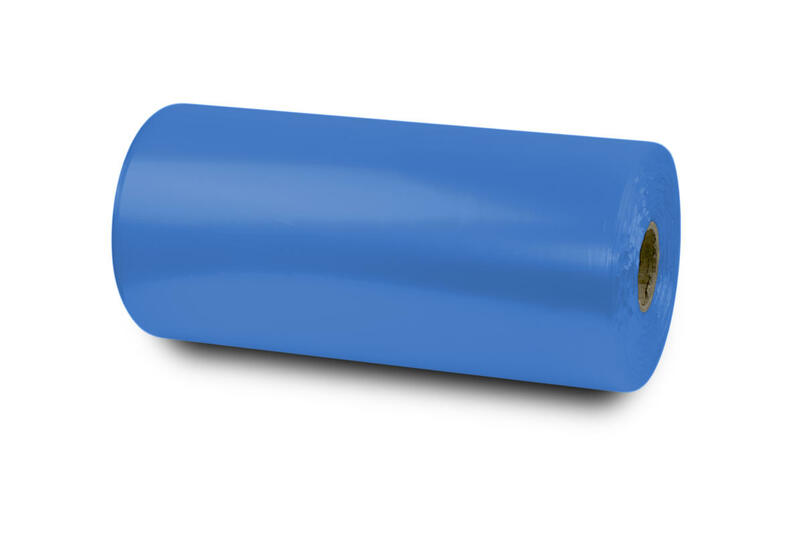 Can be ionised and perforated. 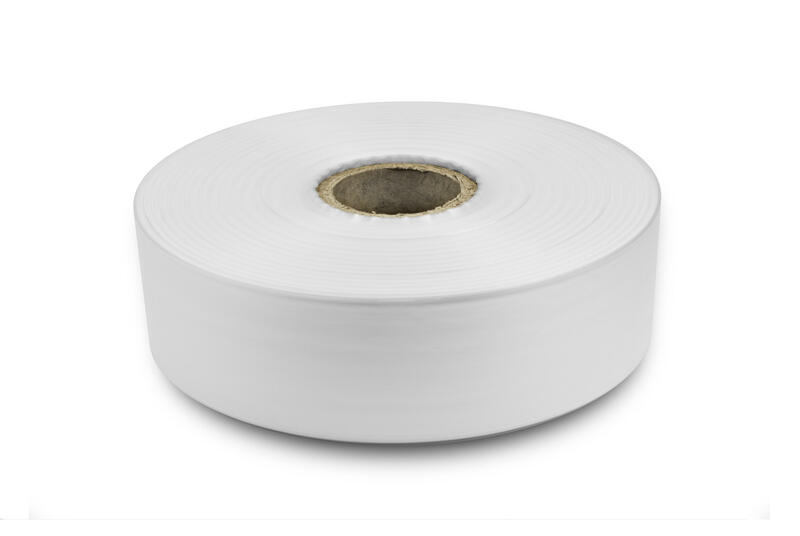 Stretch foil for wrapping pallets and bulk loads and machine packaging. Foil can be dyed white or black.